Power Transmission Technology is a supplier of high-quality brakes. 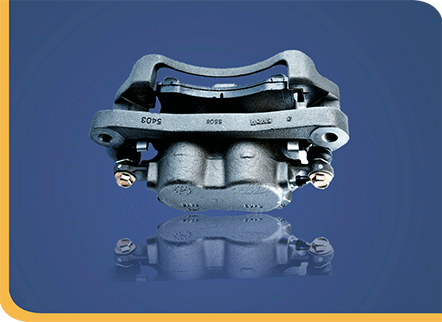 We offer a wide range of brake components new and refurbished. Brakes are broken up in two sections namely mineral brakes and wet brake drives. Normal brakes include brake discs, brake calipers, brake pads and seal kits. Wet brake systems have different applications. Our Main range is for Volvo, Bell, CAT machines. Please note that the above mentioned brand names are for reference purposes only. Power Transmission Technologies © Copyright 2019.